I’ve started a Tumblr blog. What’s already posted there should give an you idea of what to expect – an obscure Kenneth Anger/Hollywood Babylon documentary from YouTube, what-I-think-are-awesome vintage movie posters, and a largely unnecessary gif of Hervé Villechaize as King Fausto in Forbidden Zone. 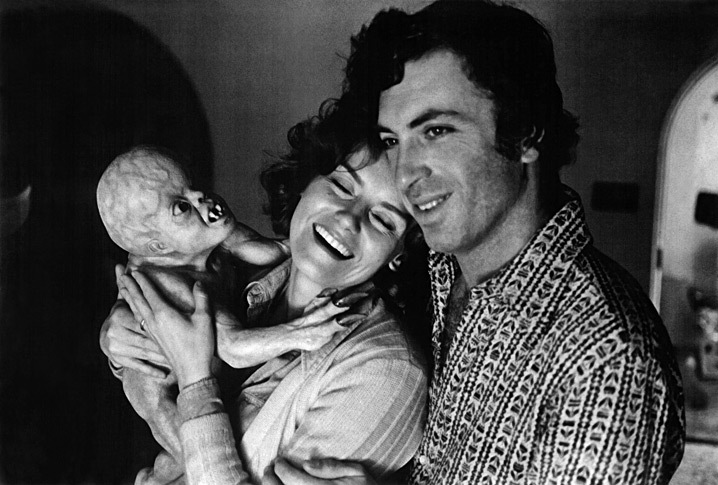 There’s also a random selection of cool images like the one above, of director Larry Cohen on the set of It’s Alive. And, most thrillingly, in the process of setting it up I’ve discovered a Ryan Gosling Tumblr fansite ripped and posted a quote from my GFF13 coverage, and that has now become the most popular thing with my name on it on the internet #alldownhillfromhere. This entry was posted in Tumblr and tagged Film, Forbidden Zone, Hollywood Babylon, It's Alive, Kenneth Anger, Larry Cohen, Ryan Gosling, Tumblr. Bookmark the permalink.